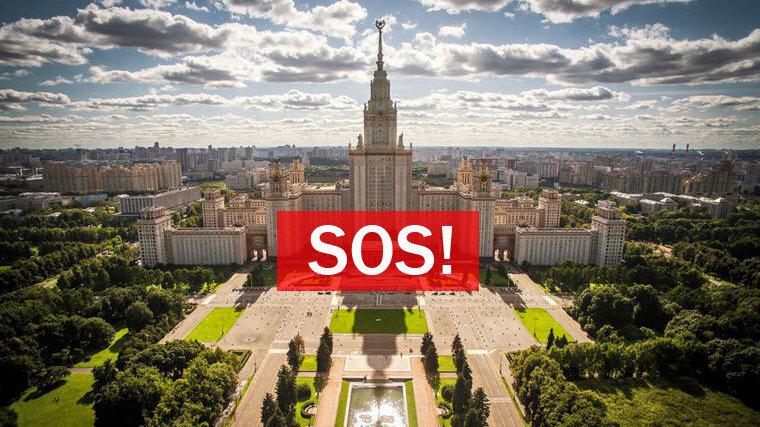 First 12 500 petitions signs were made by students and employees of Lomonosov Moscow State University and by the Moscow citizens. Recently we started an international campaign and we ask you to help us and sign our petition to FIFA President Mr. Gianni Infantino, Mayor of Moscow Mr. Sergey Sobyanin, and Chairman of the 2018 Football World Cup Organizing Committee’s Supervisory Board Mr. Vladimir Putin on Change.org here. Do not forget to mention your country in the comments!